It’s 1925 and fifteen-year-old Catherine Quick longs to feel once more the warm waters of her home, to strike out into the ocean off the Torres Strait Islands and swim, as she’s done since she was a tiny child. But now, with her recent move to London where she lives with her aunt Louisa, Catherine feels that everything she values has been stripped away. Louisa, a busy London surgeon who fought boldly for equality for women, holds definite views on the behaviour of her young niece. She wants Catherine to pursue an education, just as she herself did. Since Catherine arrived, however, Louisa’s every step seems to be wrong and she finds it harder and harder to block painful memories from her past. 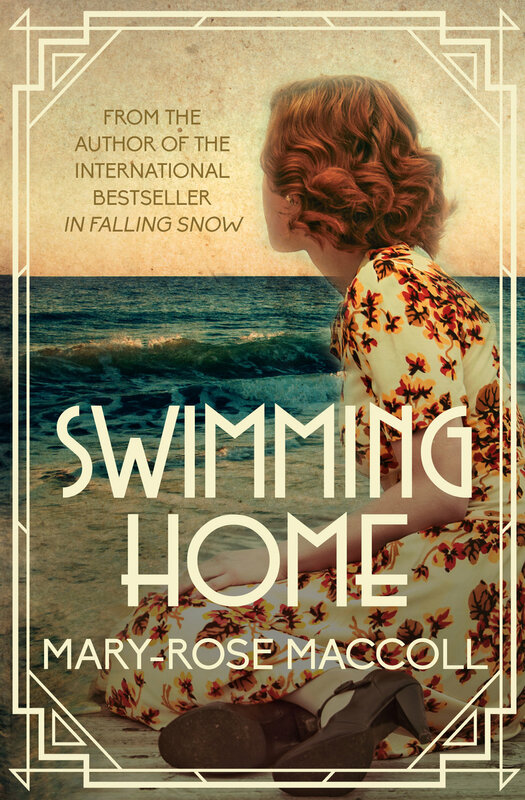 Like In Falling Snow, Swimming Home tells a story of ordinary women who become extraordinary. I'm interested in the way unexpected moments can turn us around and take us in a new direction, and it was this idea that took hold and became Swimming Home. 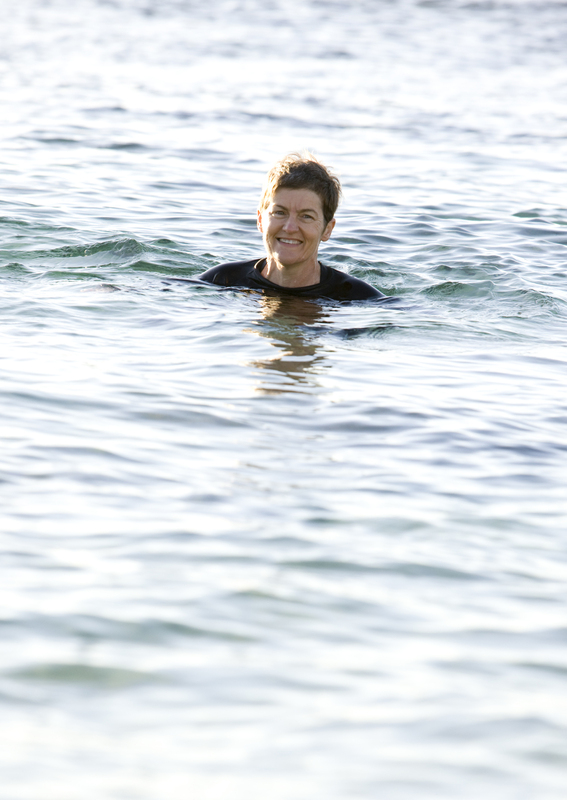 I'm a swimmer and the courage and fortitude of the young women who first swum the English Channel impressed me. 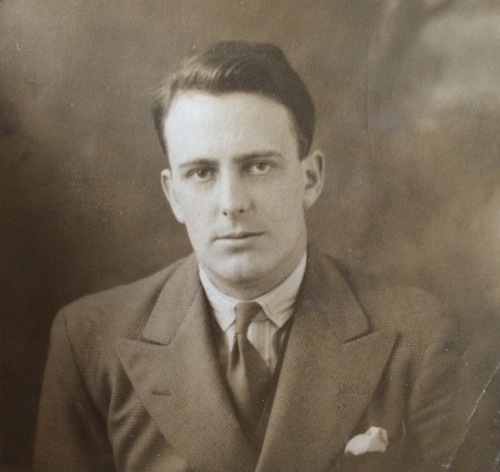 My great uncle René MacColl made his name as a journalist and foreign correspondent during the 1930s. A decade ago, I happened upon a copy of his first book, A Flying Start, which details his chance meeting with Van Lear Black, a wealthy Baltimore banker and newspaper publisher in London in 1925. In wry humour and crisp prose, my grandfather’s younger brother recounts a year living the high life travelling through Europe, Africa and Asia with Black on what were the first commercial flights. René followed Black back to America and into a career starting on Black’s newspaper the Baltimore Sun. After he returned to England he worked for the Daily Mail, favoured by Lord Beaverbrook. He covered the death of King George V and the Coronations and Abdication that followed. He lunched with Marilyn Monroe, spent time behind the Iron Curtain as a correspondent. He was everywhere, knew everyone. I ended up with a story I love about an Australian girl far from home who wants to swim and her older aunt who seems to be trying to stop her. The aunt, for her part, was thrown one of those curveballs that get thrown at women when she was too young to cope and now can't find a way back to herself. They are both of them trying to find a way back home. And of course, there’s a wealthy American and a wide-eyed young journalist named Andrew, just to have some fun. More on the writing process and on the swimmers of Swimming Home can be found below. I write in notebooks or on index cards. Often it’s quite vague and the story I start writing is rarely the one I keep writing. I keep scratching around like a chicken until something starts to happen fast enough that I want a computer screen. Sometimes this takes years. I have a number of pens I'm fond of. Currently, my choice of notebook is the unlined moleskin with the plain cover, quarto or a little smaller. With Swimming Home, I started with the idea I’d write a novel with a journalist as the main character, based on my great uncle. I thought he’d fly around Europe the way my great uncle did. But that’s not really a terribly engaging plot. And anyway, I kept writing about the aunt. The aunt just sort of turned up one day and starting bossing everyone about. She soon became a doctor, and researching 1920s women in medicine I came to the wonderful Dr Louisa Garrett Anderson, the daughter of Dr Elizabeth Garrett Anderson, the first woman doctor in England . Of course, my Louisa Quick is not the real Louisa Garrett Anderson (my Louisa is much more difficult) but I hope Swimming Home honours those early women doctors who took that difficult path for those who followed. I loved writing Louisa. She’s just so beautifully flawed. Catherine’s character took longer to emerge, so long I nearly gave the novel away. She grows up as a European among Australian Torres Strait Islanders, one of Australia’s two indigenous peoples, their home the islands of the Torres Strait between the Australian mainland and New Guinea. Catherine feels more at home with her Islander adopted mother Florence than with her stuffy old feminist aunt Louisa. When she moves to London, she is simply lost to herself. Like me, Catherine is expelled from school. But unlike me, she has no understanding of what she’s done. She is totally unprepared for the curve balls life throws at us all. I came to love and admire her. I suppose she represents part of us all that was once free, the freedom of a child. 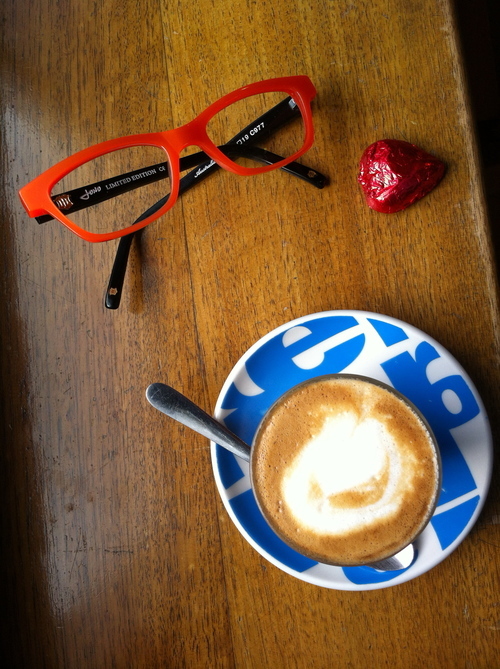 I wrote much of Swimming Home in two coffee shops, Merlo Paddington in Brisbane, and Wild Flour Bakery Cafe in Banff, both of which I can recommend to artists of all kinds. In 1904, a paddle steamer caught fire in the East River in New York. A thousand people, mostly women and children, drowned just a few hundred metres from shore. The reason? Women couldn't swim. They weren't taught as children and they feared water. Coming from Australia and spending my childhood in swim squads, I can’t imagine not being able to swim. Neither could Charlotte Epstein, a New Yorker who was passionate about women’s rights, not just the right to vote but also the right to swim. Epstein started a women’s lifesaving group which became the New York Women’s Swimming Association. She battled the Amateur Athletics Association and Olympic Committee, both of which had presidents who didn't want women in sport. Her swimmers blitzed the 1920 and 1924 Olympics. They followed quickly behind a generation of women who refused to be stopped. 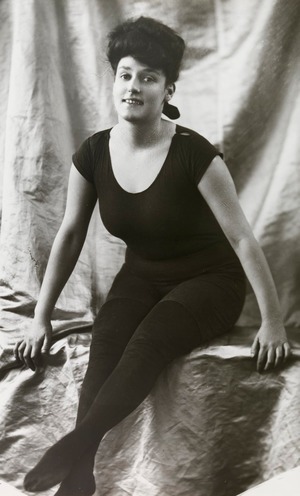 Australian Annette Kellerman, who learned to swim to help recover from childhood polio, was arrested on Boston beach in 1907 for wearing a clinging one-piece swimsuit that was considered indecent. It was a time when police patrolled beaches and measured hems, when women were supposed to swim in dresses and bloomers which pulled them down into the water, making swimming impossible. Kellerman told the judge at her trial that she couldn’t be expected to swim if she was dressed up like a washing line. The judge agreed and threw the case out of court. 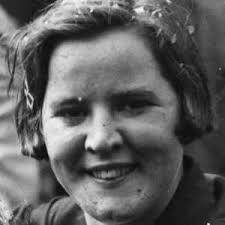 In 1926, the Women's Swimming Association’s Gertrude Ederle, a nineteen-year-old from New York, became the first woman to swim the English Channel, smashing the existing record held by a man by over four hours. Gertrude swam a crawl, what we in Australia term freestyle, whereas the men who came before her swam a trudgeon, a sort of side-stroke. I wanted to write a book that would honour these great swimmers. You couldn't not love Aileen Riggin, the youngest Olympian at just 13 and four feet ten, who lived and was active into her 90s, or English swimmer Mercedes Gleitze, who finally crossed the Channel in 1927, after eight attempts.